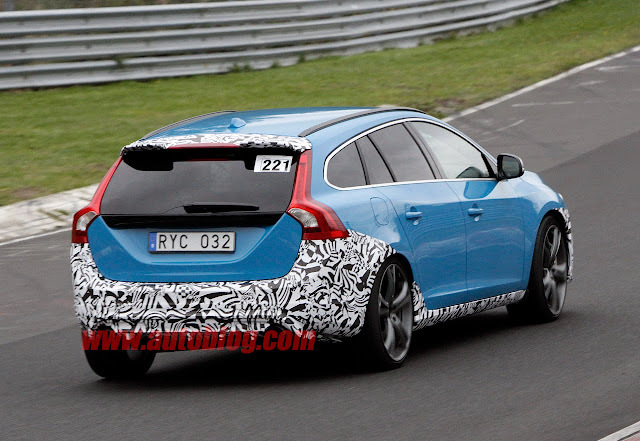 Speedmonkey: What Has Polestar Got Up It's Sleeve? What Has Polestar Got Up It's Sleeve? It wouldn't have anything to do with the V60 Polestar recently caught testing almost undisguised at the Nurburgring would it?